With the rise of the internet and social media in the recent years, things are changing at a faster pace. One such thing which has slowly but steadily begun to change is marketing. The growing technology is having a deep impact on how we do our businesses by changing the face of marketing. There was a time when television, radio, and newspaper were considered the most widespread medium of marketing. 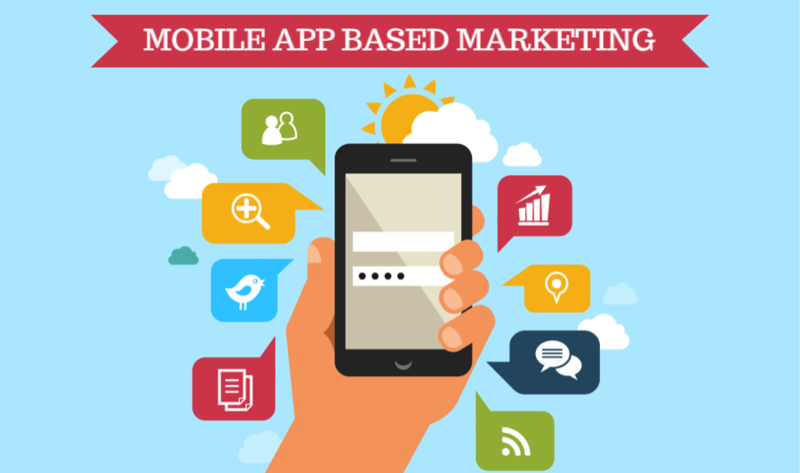 Today mobiles have become the medium of marketing with deeper penetration than any of those. There is a change that started in last few years, brands started to focus on an underutilized marketing resource that was ‘transparency’. In order to win the trust of customers, brands had to become more transparent than ever. 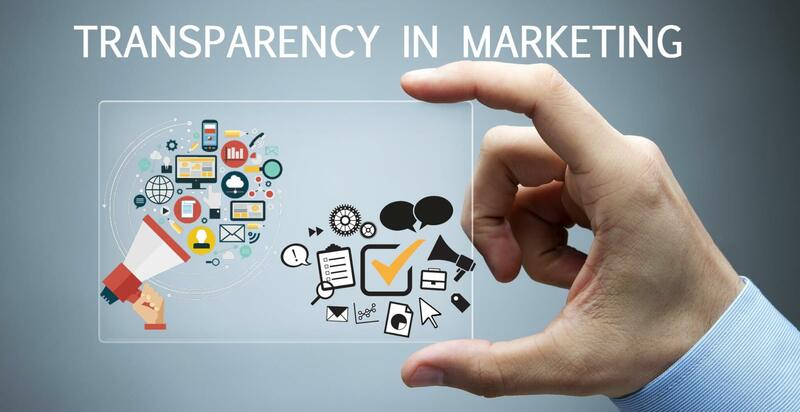 The future would make transparency further imperative as brands would have to grow more responsible in terms of what they claim to offer and this would happen as a result of the evolution of consumers’ attitude toward brands. The future consumer would want to be associated with trust and faith rather than the brand itself. Social media has evolved from a mere socializing network to a marketing platform. Today, almost all platforms like Facebook, Twitter, Instagram, Youtube, Snapchat, Pinterest etc. are used as marketing channels. There is nothing as widespread as the social media; about one-third of the world’s population is active on social media and that number was back in 2016. With such a humongous base, brands have already started exploiting social media as the most preferred marketing channel. This fact is corroborated by the fact that social media advertising is increasing by 40% every year. The future of advertising would be synonymous with social media and its variants like social aggregation. Today brands are dependent on content to engage customers and spend thousands of dollars in developing all types of content like videos, text, images, audio etc. The future would change all this and the instead of being on the receiving end the consumers would be at the giving end. With every passing day, consumer psyche is changing and people want to believe in experiences rather than stories. This has already stepped in as there is a huge surge of online user-reviews, blogs and social media engagement by people. Another futuristic avenue for user-generated content would be the social walls that are a part of a bigger platform called social media aggregation. A social wall gathers feeds from across the social media platforms and displays at one place and is generally live. Events would have social walls displaying the user-generated content about the brand or the product in the talk. This would engage consumers better with the brand eventually making them as advertisers generating real and experience based content rather than hired make-believe stories by hired advertisers. Another fruit of technology apart from social media that would (has already started) further revolutionize marketing is data. 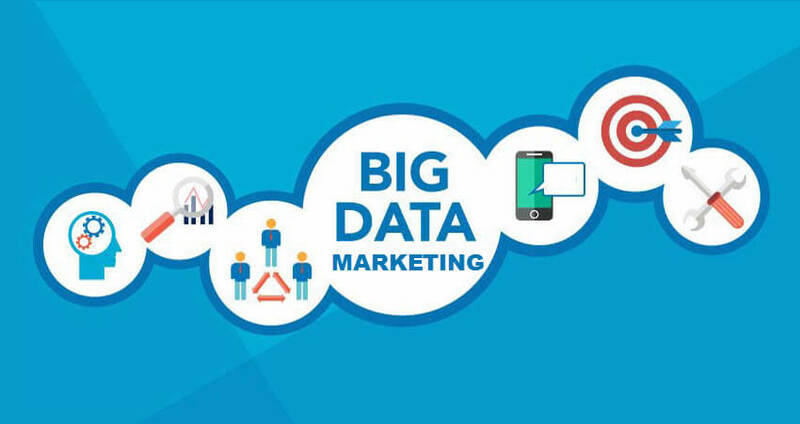 Data had always been important for marketing but it has also evolved with time, from things like contact information, email IDs to analyzing consumer behavior and shopping habits. Yes, data would penetrate the marketing realm to an extent that could give insights as precise as consumer preferences and interests. 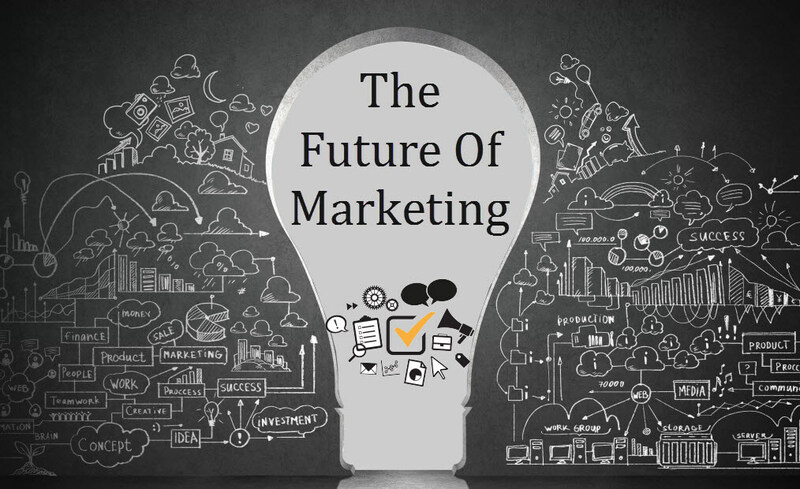 This information would help the marketers to go one step ahead that would be a huge leap though, by creating personalized marketing techniques rather than more the ones currently used that are based on the consumer behavior of bigger groups. As data would make marketing more personalised, there would be another personal platform that will be used as a new marketing platform- private messaging. Platforms like WhatsApp and WeChat have already been started to be used for personalized marketing, the future has a huge potential for them replacing the emails. Marketing would also evolve to an app-based avatar. Today, apps like snap chat which didn’t hold much ground with marketing some time back are climbing to be marketers’ preferred choice for marketing campaigns as more and more people are using these apps. In just a couple of years, Snapchat has an active user base of 15 billion people from across the globe. As quoted people trust people and believe in the experiences shared by them, influencers would have a huge impact on marketing. Influencers like bloggers and vloggers would mold the consumer opinions. Brands have already started to collaborate with such influencers identifying their authority of affecting people as they have a higher perceived trustworthiness than celebrities who endorse the brands. Influencers would change the way we look at brands bringing in more perspective to match the value proposition they would offer and what they really would be giving. This would direct the brands toward being more transparent. The evolving technology is changing everything that it is touching and thus changing the way we market our products and services, by making it smooth, convenient, measurable and futuristic.